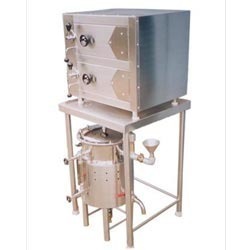 Our range of products include idly plant, idly steamer with boiler, rice vessel, fire wood boiler (b), rice vessels with gear operating system and steam boiler l.p.g operated. 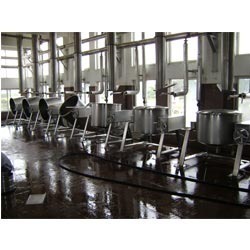 We are recommended amongst the clients or offering a quality range of Idly Plant. 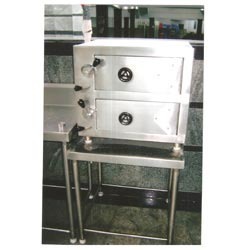 The Idly Plant we offer is widely demanded amongst the clients for its durability. Offered products are safe to use and highly durable. 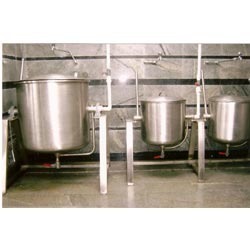 Having vast industrial knowledge of domain, we are offering a quality range of Rice Vessel. 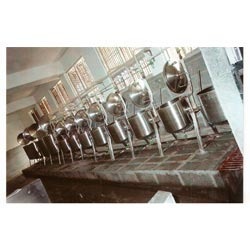 The Rice Vessel we offer is widely demanded amongst the clients for its sturdiness and reliability. 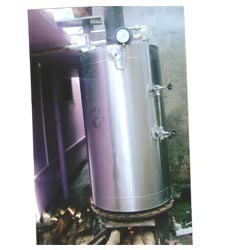 Our products are suitable to meet the applications of various industries. 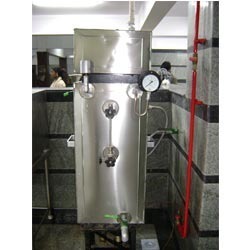 Looking for Steam Equipment Category ?